Some large credit card issuers are showing small signs of loan growth as competition for borrowers reaches a fever pitch. 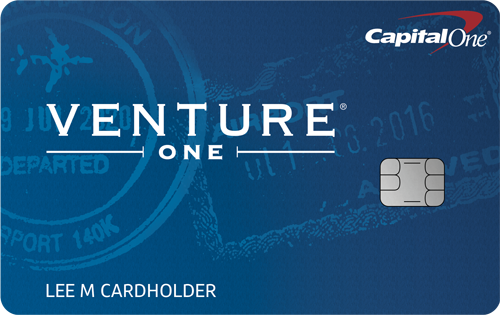 American Express, Capital One and Discover said their cardholders’ balances have inched up. While it is too early to tell if the increases will lead to lasting growth, the results are a positive sign for an industry that faces headwinds going into the new year. With improvements in delinquencies and loan charge-offs losing steam, credit card issuers are under pressure to increase loans to raise revenue. That’s led to a boost in marketing by the industry’s biggest players, who hope to win customers using other lenders’ credit cards. The company, Free ATMs NYC, plans to roll out several thousand ATMs that have no fees and are not tied to any one bank across the country by the end of next year. Instead of fees, customers will watch an ad. The commercials would be part of the process if you made a monetary transaction at one of these ATMs, which would then cover the fee that banks normally charge you if you use one of their ATMs but do not have an account with them. The fee-free ATMs, however, cannot stop your bank from charging you for using a non-affiliated ATM, so you may still get hit with a fee from your bank. Millions of credit cardholders are receiving an unexpected holiday surprise: an $18 check. The check is a refund from the Currency Conversion Fee Antitrust Settlement, a class-action lawsuit that was filed against credit card companies, accusing them of improperly disclosing fees for credit and debit transactions made abroad. Bank of America has been the hardest hit of the large U.S. banks by new rules aimed at reducing the fees banks charge consumers, according to research by Credit Suisse analyst Moshe Orenbuch. Regulation E, which requires banks to get customer consent before charging overdraft fees, costs Bank of America $3.3 billion annually, versus $1.4 billion at Wells Fargo and $1.077 billion at JPMorgan Chase. U.S. Bancorp was a distant fourth, losing $460 million in annual revenues. The rule went into effect in July 2010. The differential comes in part from the fact that, unlike other banks, which allow customers to opt in on overdraft fees so that they can access funds when their accounts are empty, Bank of America chose not to give customers that option. Credit card issuers are once again aggressively marketing their cards, especially to consumers with good or excellent credit scores. Many people are probably seeing more credit card solicitations in their mailboxes with attractive rewards and balance transfer offers. Consumers need to guard against running up large account balances and getting themselves in a financial pinch once again. Here are ten tips for reducing credit card debt in 2012. U.S. Bank has bought a $700 million portfolio of credit cards from Bank of America, as BofA exits the business of handling cards for other financial institutions. U.S. Bank said that the portfolio being acquired by its Elan Financial Services unit includes small business and consumer cards from 28 banks, credit unions and other financial institutions, including investment bank Edward Jones. It’s one of the largest credit card acquisitions Elan has made in its four decades. U.S. Bank is eagerly growing that business and has made more than 500 card acquisitions over the last six years. The Elan unit issues co-branded cards for smaller banks and credit unions and such companies as Kroger, REI and Toyota. Shoppers spent more with Discover cards as the holiday shopping season began, helping lift the credit card company’s fiscal fourth quarter profit 46 percent. Discover Financial Services said that sales volume on its namesake cards rose 8 percent to $25.03 billion in the quarter. The total number of transactions Discover’s networks processed rose 5 percent. Discover executives said during a conference call to discuss the results that the increased use shows that its customers are reaching for their cards more often compared with other cards they carry–Discover is becoming their “primary card.” The trend is partially because more merchants accept Discover now, and also because consumers are seeking benefits like Discover’s cash-back rewards when they make purchases. Also helping boost results during the quarter was an improvement in customer payment habits. Rates of late payments and defaults fell. American Express is pushing to broaden its appeal with the new Serve card and compete against a slew of new digital-payment services that have cropped up in recent years. 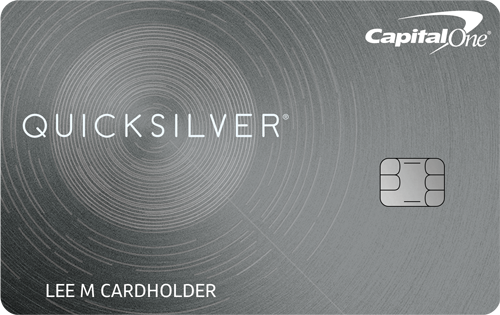 The Serve card also is different from many other American Express cards in that, as a prepaid card, it doesn’t come with a line of credit that lets a customer carry a balance. Until recently, such cards were mainly sold by other financial providers, and through grocery stores, pharmacies and other retailers. Serve comes with a physical card, but the core of the service is a digital platform that competes with eBay Inc.’s PayPal service. It allows customers to transfer money to other users and pay for purchases online and on smartphones. Serve and other prepaid products could help American Express add customers who don’t meet its underwriting standards for a credit or charge card. 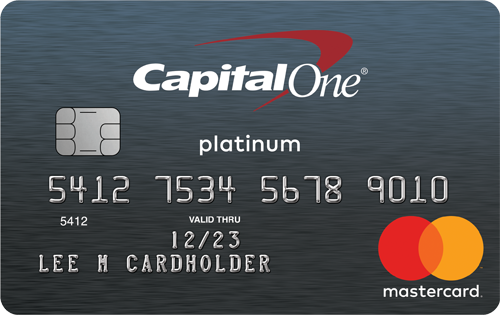 The company is also offering prepaid cards under its own name and in partnership with retailer Target Corp.
Target Corp. has been discussing selling its credit card segment for some time now, so it can focus on its core business, retailing. Target is the second largest retailer in the U.S. after Wal-Mart and competes with Best Buy, Macy’s, Sears, and Costco. In January 2011, it hired an adviser to pursue the sale of its $6.7 billion credit-card receivables portfolio. Target is expected to receive a portion of the cash from the deal, and the balance will go to JPMorgan which owns a 47% interest. Based on the 1000+ cards in the LowCards.com Complete Credit Card Index, the average advertised APR for credit cards is 14.00 percent, a slight decrease from 14.05 percent last week. Six months ago, the average was 13.95 percent. One year ago, the average was 13.76 percent.